Thanks to the magnificent efforts of Carroll Walters and his daughter Sarah Harding, the Billiard Tournament which they organised with all day refreshments and raffle will bring big benefits to the Friends. £735 was raised. 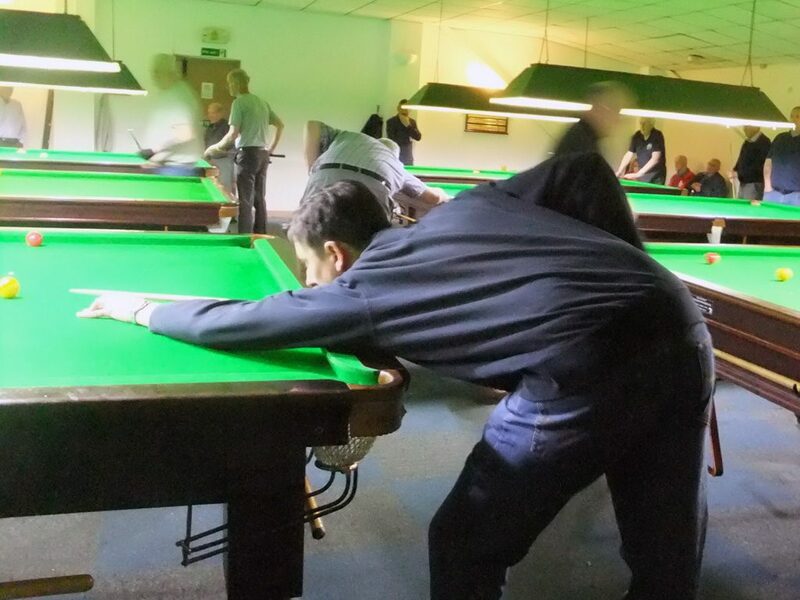 A highly competitive spirit was evident at the Charity Billiard Tournament.